Posted August 29, 2013 & filed under News. Fresh out! Rainy Milo’s new GIF video for the single “Deal Me Briefly”. Check out the amazing article on Dazed Digital now! Posted August 13, 2013 & filed under News. 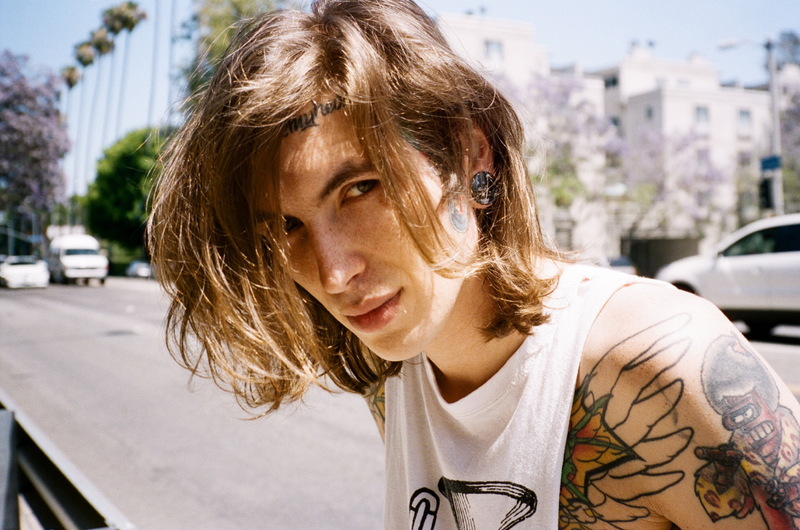 The newest member of the Rebel Management team, Bradley Soileau, is a DJ and producer now living in Los Angeles. DJing for brands including Dominic Louis and Dior, Soileau is now a resident of several Los Angeles based parties and continues to grow his DJ career, making appearances at parties thrown by Ham on Everything, Fear of God, and the End, and now collaborating with vocalist Robert Raimon Roy. Posted August 12, 2013 & filed under Events, News. 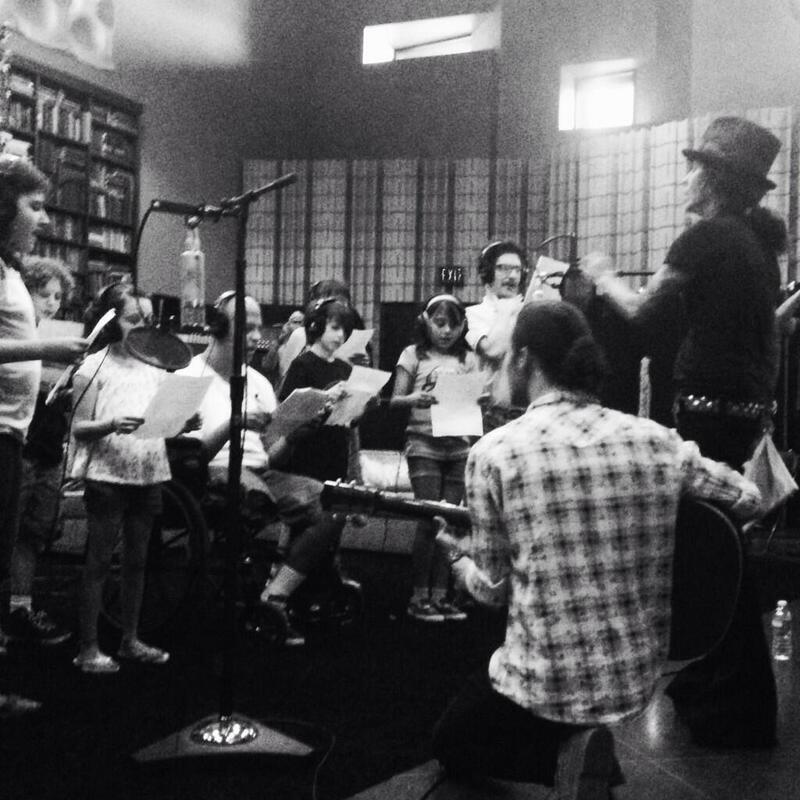 Linda Perry recently hosted one of her favorite charities at her studio in Hollywood for a youth recording session. The Art of Elysium is an organization that promotes art and culture and enriches the lives of critically ill children, and Perry has been an ongoing supporter of their programs. For more info, follow The Art of Elysium on Twitter and visit their website to learn how you can get involved!